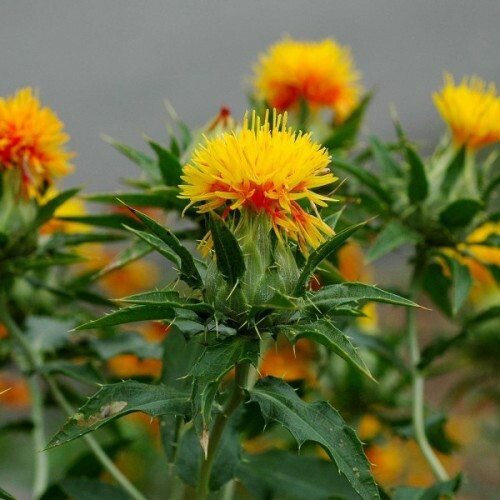 Approximately 15 seeds in 1g package.Safflower (Carthamus tinctorius) is most commonly grown as .. Approximately 120-150 seeds in 0.5g packet.It is mostly grown as a cool weather annual. It is no.. The Madagascar periwinkle is a pretty blooming plant with plenty of silly scientific nonsense going on behind its name. 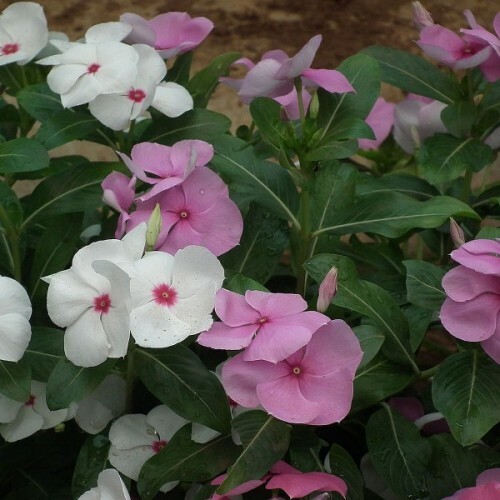 Horticulturists have changed it from Vinca rosea to Catharanthus roseus, which is easily confused with Vinca major and Vinca minor. In addition to Vinca rosea, home gardeners have their own monikers for the plant including periwinkle, cape periwinkle, rosy periwinkle and the old maid. Vinca, or Madagascar periwinkle, is a bushy tender perennial shrub that delights with many colorful, radial flowers that appear all season long. As its common name suggests, it’s native to Madagascar, a tropical island off the southeastern coast of Africa. 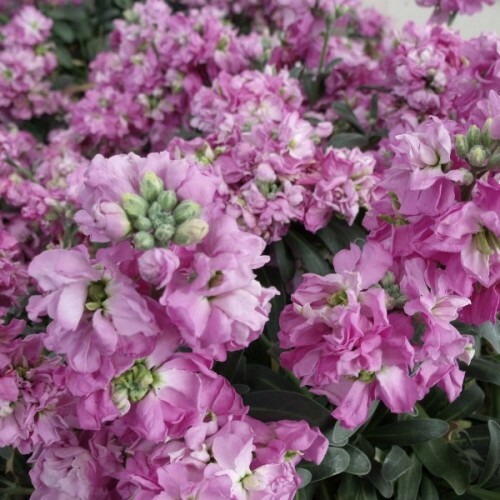 Not surprisingly, this popular bedding plant is both heat and drought tolerant, so it will continue to look glorious even when the weather isn’t. In the wildlands of Madagascar it favors sandy or limestone soils and dry, open woodlands or grasslands. Small, elongated to elliptical evergreen leaves of dark green cover this low-growing bushy shrub. 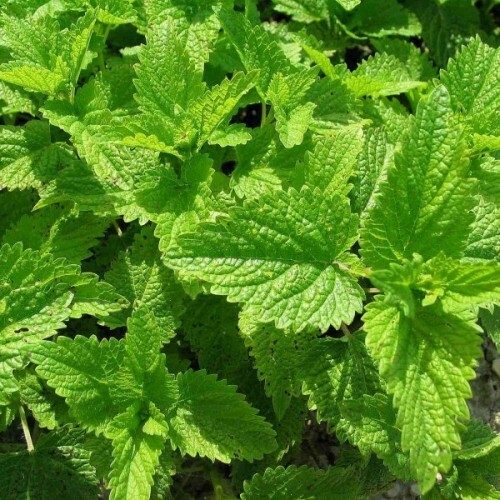 The lustrous leaves have lighter central veins and smooth edges. Blooms appear continuously as long as weather is favorable. The showy, radial, five-petaled blooms are rose-red or white in the wild but varieties with novel flower colors have been cultivated over the years. Full to partial sun is needed for best growth and flowering. Madagascar periwinkle will thrive in poor soils and marginal areas but also grows well in fertile, well-drained garden loam. Poorly-drained, heavy soils should be avoided at all costs as they typically cause root rot. Deadheading is not required for rebloom. 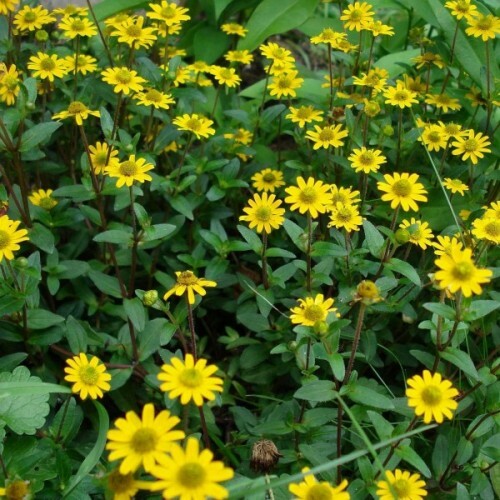 Plants are known to self-sow and become invasive in tropical and subtropical areas. Exceptional salt and wind tolerance makes this a good choice for Ocean or seaside gardens. Plant this tough ornamental in sunny beds and borders or containers. In tropical regions, where it will become a mounded, semi-woody shrub, it can be planted in mixed borders or as a foundation plant. Sow seeds from March to April inside. Sow a few seeds in a shallow tray of moistened rooting mixture, place the tray in a plastic bag or propagating case and stand it in warm position where it will get bright filtered light. When the seeds have germinated – in two to three weeks – uncover the tray and begin watering the seedlings moderately – enough to make the potting mixture moist, but allowing the top 1cm to dry out between waterings – until they are about 1cm high. Transfer each seedling into an 8cm pot of potting mixture. Outdoors, it will reseed itself if the soil is loose. Some old-fashioned bedding annuals never fall out of fashion because they are reliably beautiful.. 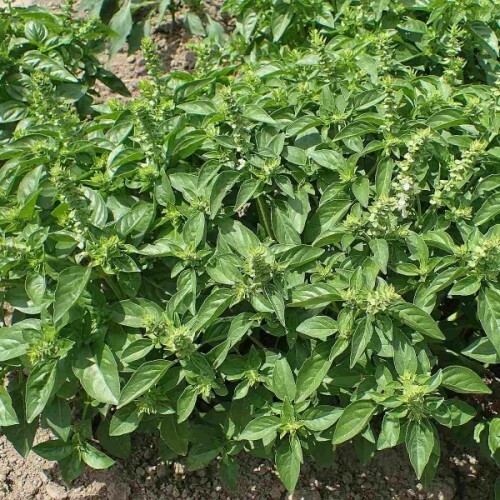 This rapid growing, evergreen shrub reaches 10 to 15 feet tall and about as wide - more upright ..
A dwarf, small leaved basil with lots of flavour.The traditional ingredient in pizzas, but just .. Grown as a biennial plant. These pansies blooms from twice early - in the spring and late in aut.. Bright, simple rosy-carmine flowers with creamy centres contrast with attractive 'ferny' foliage..